You are here: Home / Prepaid Credit Cards / How Do Prepaid Credit Cards Work? Prepaid credit cards allow you to deposit money onto a card for use in-store and online. Similar to a gift card, customers can only use the amount of ‘credit’ that is available (which has been previously deposited) on the card. There are no borrowing or overdrafts available. So it is important that enough money has been deposited for the purchase planned otherwise the sale will be rejected. Prepaid cards are a safe way to carry cash around. By loading the card before a shopping trip, day out or holiday, customers able to control how much money you have to spend and know it is in a safe place on your card. This saves carrying a large amount of cash that could easily be misplaced or even stolen. 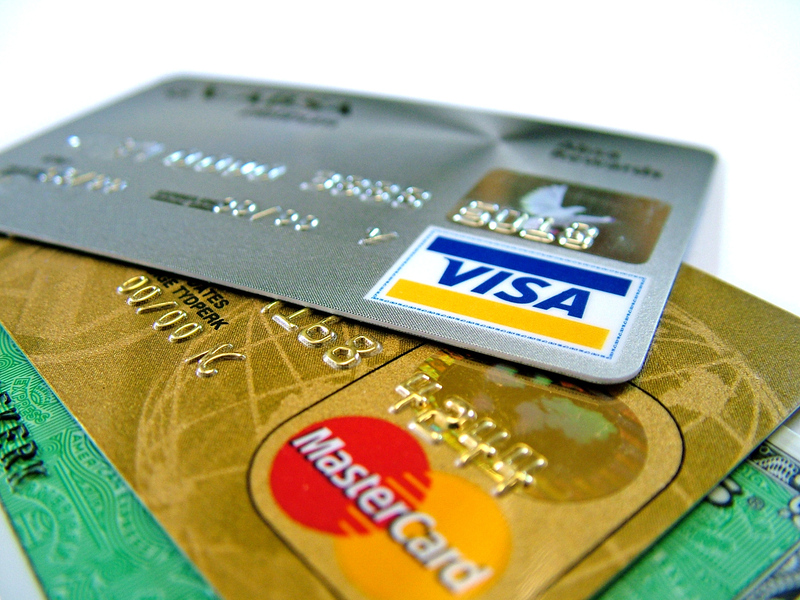 Prepaid credit cards are very popular to use when travelling. Many people save up for their travels so by loading a credit card with their savings it allows them to know how much money they have before they leave for their holiday or travels. 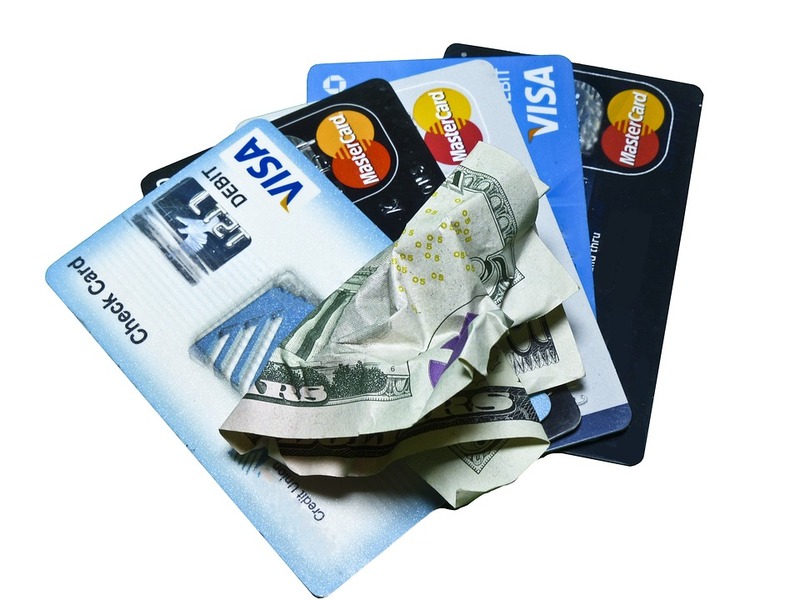 Prepaid credit cards provide a safe way to carry around money and are widely accepted around the world. Used just like a debit or credit card, they are an easier alternative to using credit cards when travelling to different countries. They are hassle free and won’t cause problems that credit cards are popular in doing so when travelling such as blocking access for being in a foreign country or having a spending limit. 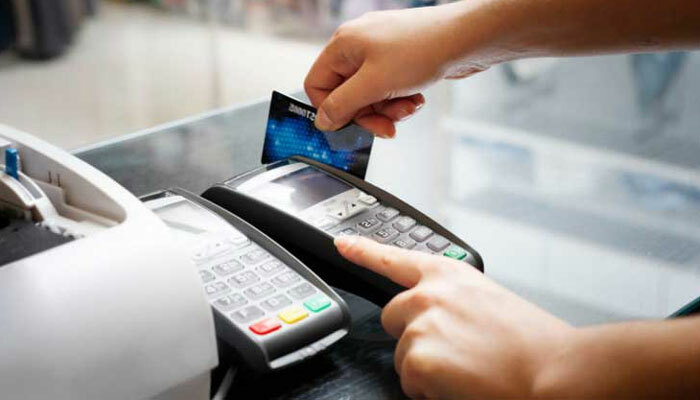 Prepaid credit cards can also be used in ATM’s, which is very handy when you’re in need of emergency cash. Unlike credit cards that charge for taking cash from an ATM, prepaid credit cards can be used whenever you need cash so you won’t be stuck with just using a card for your whole trip. As with anything money related, fraud and security is a big issue. Customers want to ensure they have a card that is protected and safe for use. Card fraud and identity theft will not be an issue when using a prepaid credit card because they are not linked to your actual bank account. They are also pin-protected to add extra security when spending money on the prepaid cards. So buying goods online, in-store or getting cash at an ATM is safe and secure. If customers fall into a problem and lose or get their prepaid credit card stolen then don’t worry. Who ever finds your card will not have access to your other accounts and can’t spend your prepaid cash (unless they know the pin). This is why prepaid cards are very popular. They are safe to use and even when lost, many banks and credit card companies will replace your card for you. Taking a prepaid credit card abroad is useful as it is the safest way to carrying cash in comparison to real cash, credit cards and traveller’s cheques. Your money on your card is safe if it becomes lost or stolen. Simply call your bank or card supplier to alert them to the problem. Most providers will offer free money transfer and replacement cards anywhere in the world for both stolen and lost prepaid cards. Prepaid credit cards are very simple for consumers to use, when you add $100 and you’ll have $100 to spend. Spend $50 in one transaction and you’ll instantly be left with $50. There is no waiting for money to be sent back and forth from your bank. Once you have used all your credit you have to reload the card online, at the bank or over the phone. It is useful to load your card with as much money as possible before you start travelling or shopping to save reloading. If you’re a shopaholic and want to control your shopping sprees, using a prepaid credit card allows you to budget and set yourself a limit. There is no way to go over the amount that you load on the card so it works well for people who are sticking to a budget. If you’ve ever questioned getting a prepaid card, it is definitely worth it. They are widely accepted in stores, restaurants, ATM’s and online. You can pay for almost anything including your bills! This provides an easier way to pay for monthly payments if you want to move on from cheques and need to control your finances better. https://americancreditcenter.com/wp-content/uploads/2018/03/visa.jpg 1200 1600 Finance https://americancreditcenter.com/wp-content/uploads/2018/03/American-Credit-Center-logo.png Finance2018-03-29 15:33:112018-03-29 15:33:11How Do Prepaid Credit Cards Work?